Delivered in max. 1 week. 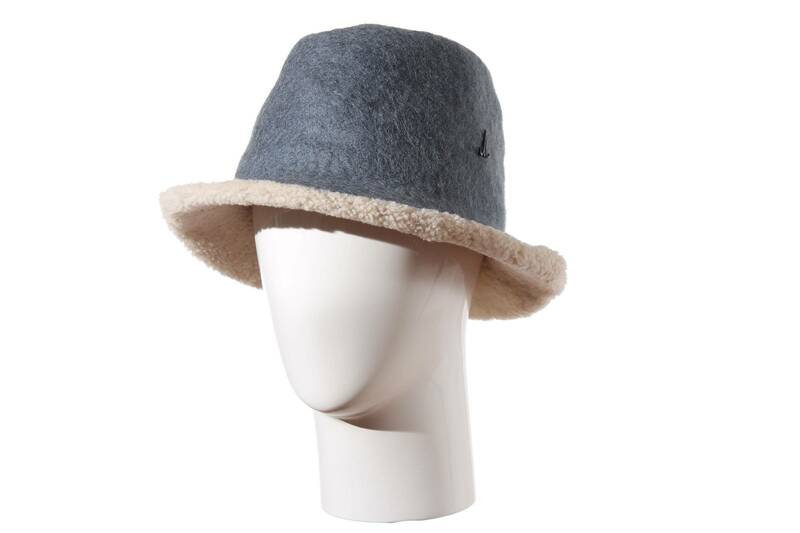 The narrow brimmed traveller Duke Lee is a unique combination of materials. 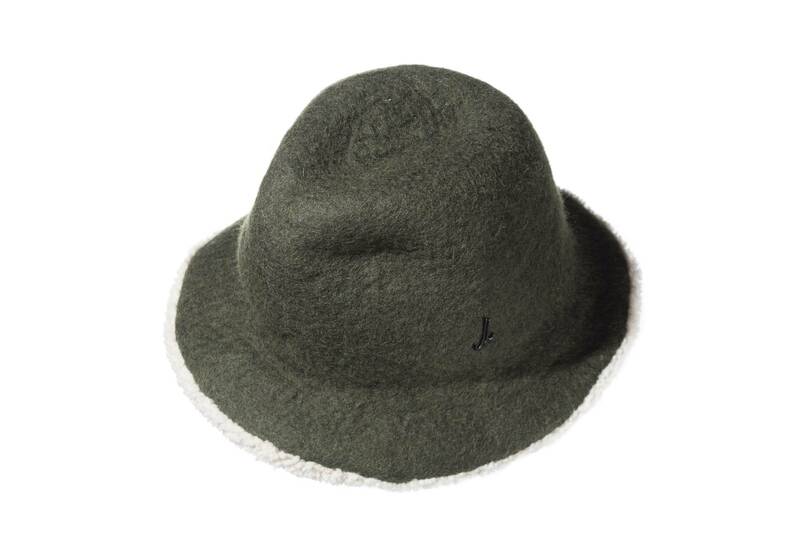 The outside is a new felt discovered by Mühlbauer in Nepal. 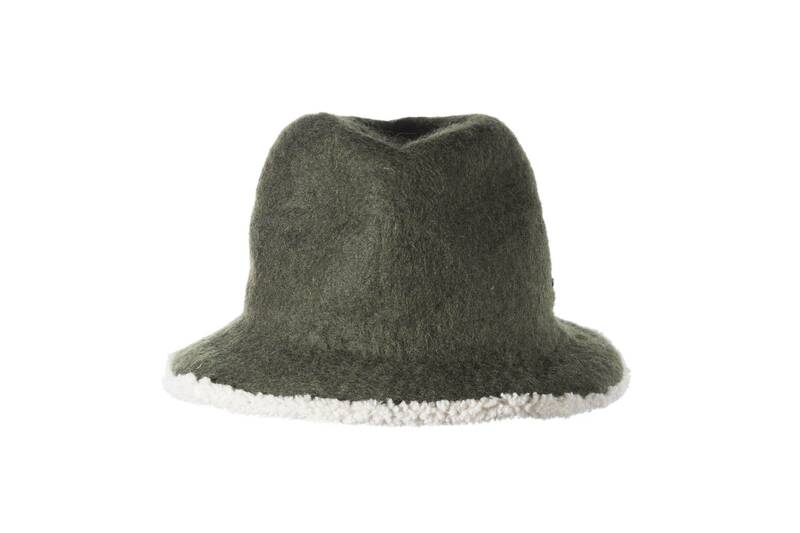 This material is hand-felted pure new wool. Therefore it appears less regular, rougher, uneven, but more "alive", warm and even water resistant. 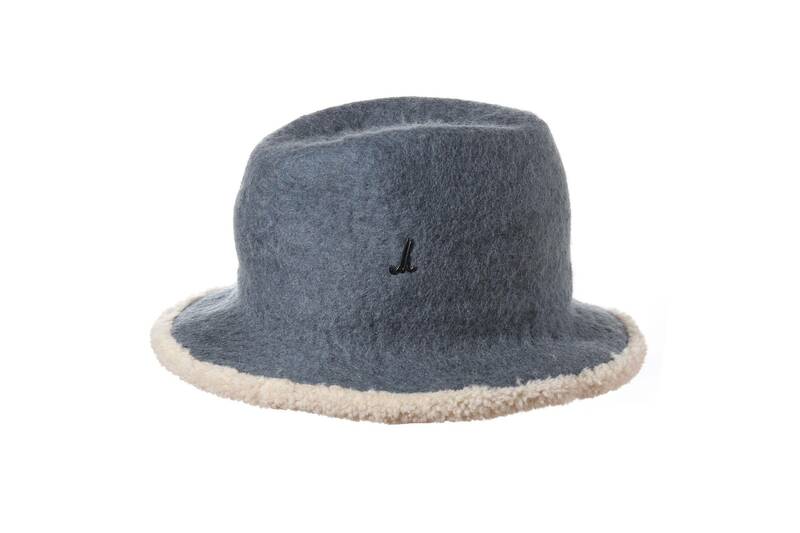 The underside of the brim and inside the hat - where one likes it soft and warm - is a fluffy lambskin with small ringlets. 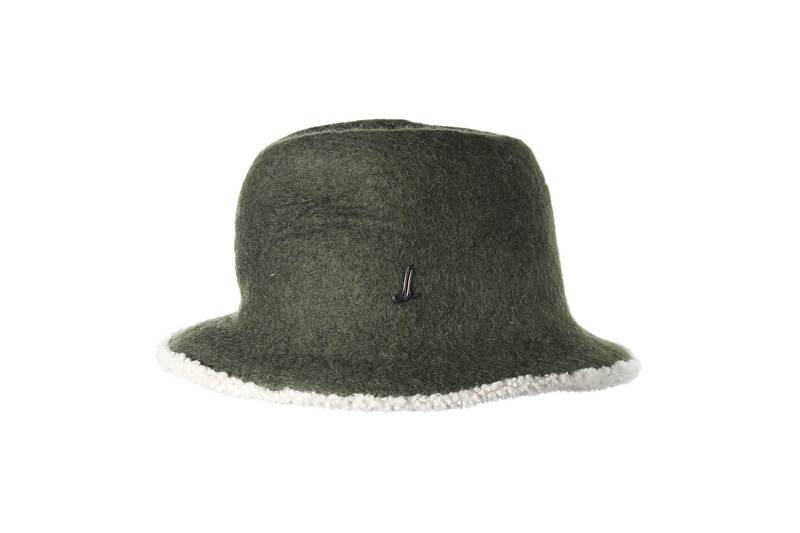 Duke Lee is therefore the perfect hat for cold, damp weather. Duke Lee is worn by men and women. 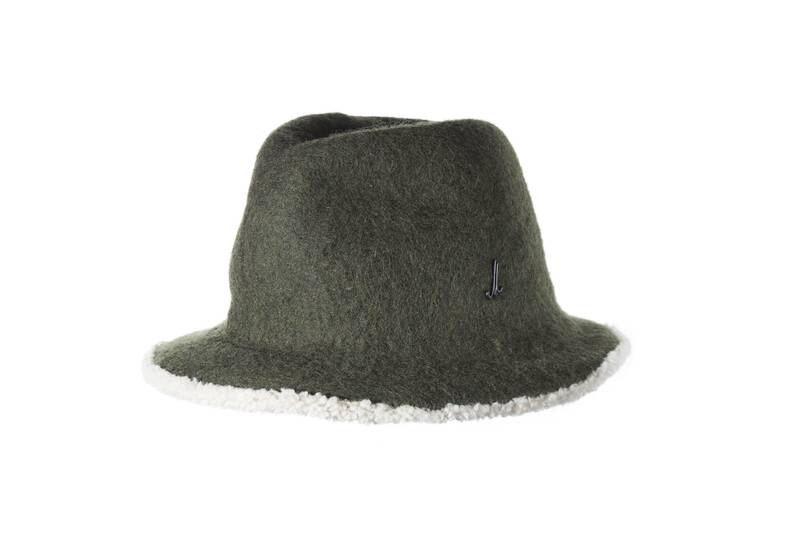 This hat offers excellent protection against wind and weather. 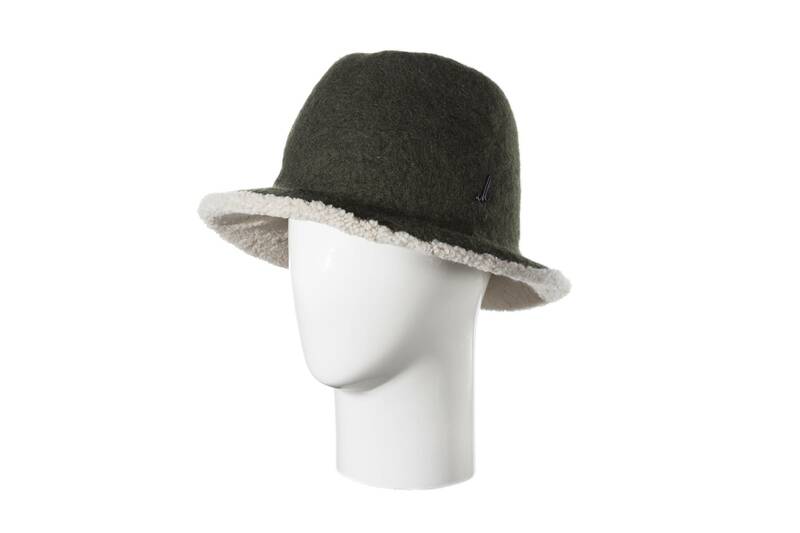 It is made of a robust felt and therefore perfect for every day wear.